If you want the cookie cutter home/floor plan this is not the home for you. 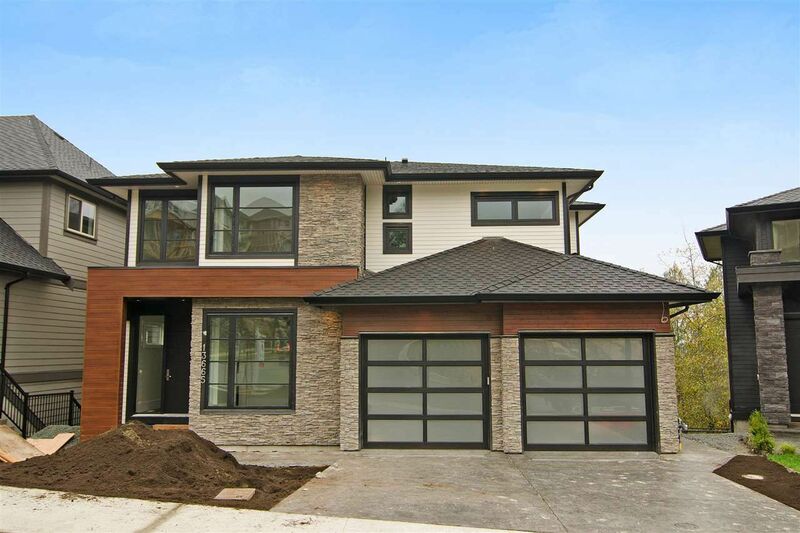 Extreme care and design has been put into creating this spectacular 2 storey and basement view home that sits on the bluff of Formosa Plateau. Only the finest in finishing and materials has been chosen including beautiful marble and hardwood throughout, 10" baseboards, Fisher Paykel appliances. LED lighting, glass railings and more. The exteriors have been carefully crafted and will stop any traffic on this quiet little street. Massive master bedroom retreat with huge walk-in closet and ensuite. Potential for media room in basement, great open floor plan surrounded by windows. This home and finishings will deliver on every level. Come see for youself - ready to move into.